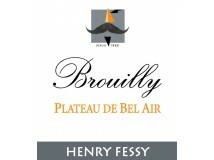 Created in 1888, Domaine Henry Fessy is a traditional Beaujolais estate. This 70-hectare property is located mainly in the villages of Fleurie, Régnié and Brouilly. 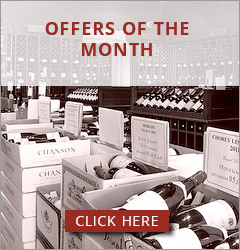 Through its wines it seeks to express the essential character of Beaujolais wines. The average age of the vines is 50 years and the Domaine also practices plot selection in Brouilly and Moulin à Vent. 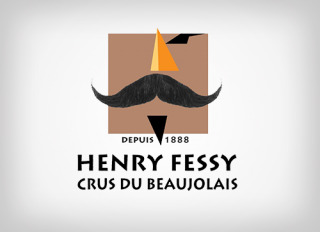 Maison Louis Latour acquired Domaine Henry Fessy in 2008.